Our friendly multilingual staff (English, Italian, Spanish and Polish) are always willing to answer your questions and provide you with useful information about local travel destinations, restaurants and other places of interest in Napoli. We provide all guests with a free city map to show how to reach the most important touristic attractions in the city. Allow us to guide you through worry free and affordable day trips in Napoli and surrounding areas. 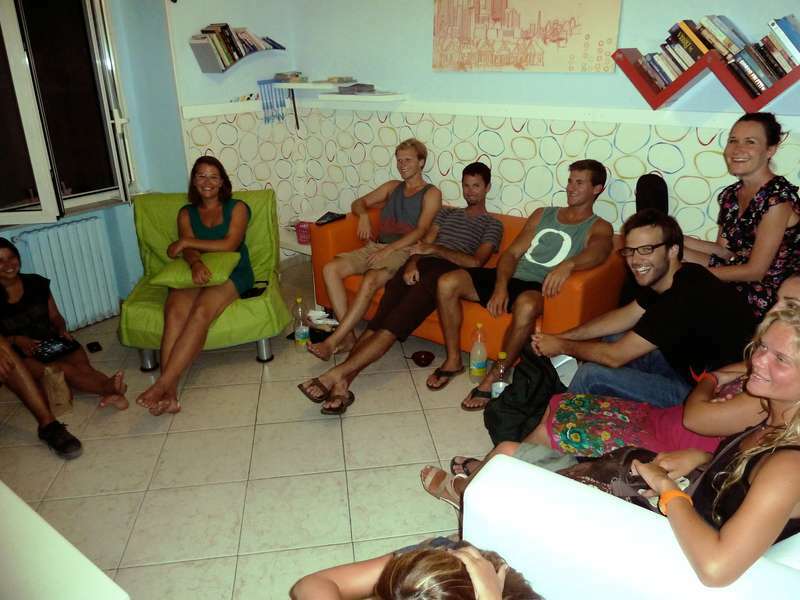 Come swap travel stories over a glass of sangria before heading out with us for a night time adventure! In case you cancel your reservation 72 hours (3 days) before your arrival nothing will be charged on your credit card (except the booking fee of €1,50). In case you cancel your reservation further this limit, the first night and the 50% of the total of your staying will be charged on your credit card. 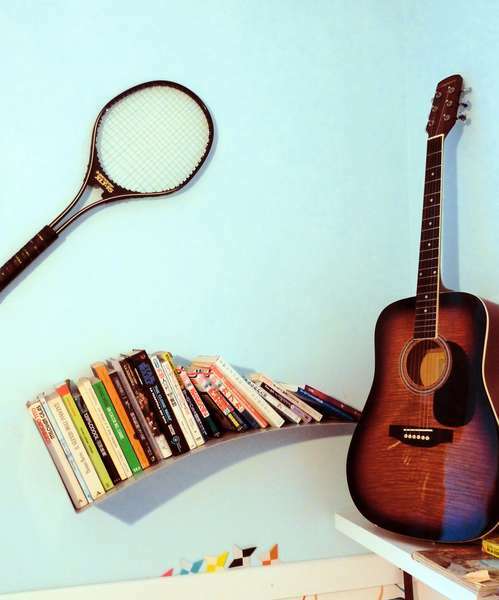 Also in case of no show, the first night and the 50% of the total of your staying will be charged on your credit card. In case of early departure, the total remaining of your staying will be charged on your credit card. 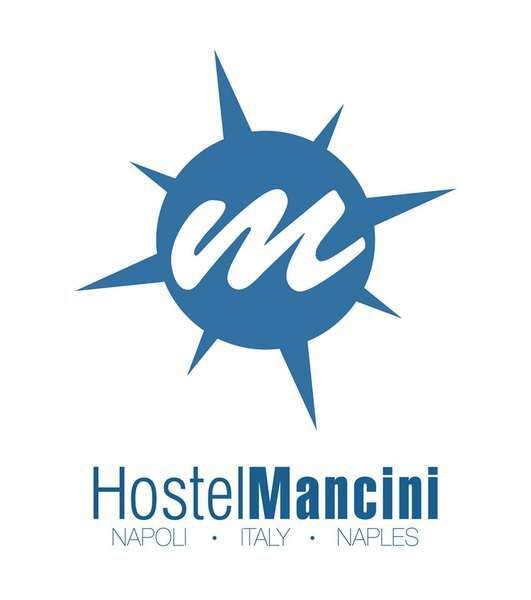 Please note that Hostel Mancini Naples doesn't issue any doucuments for VISA application. Cancellation can be made ( according to our Hostel policy ) ONLY with a written notice withing our terms and conditions. NOT possible to change or cancel reservation by phone.